Jan Singleton Glass – Contemporary stained glass and fused glass panels to commission. 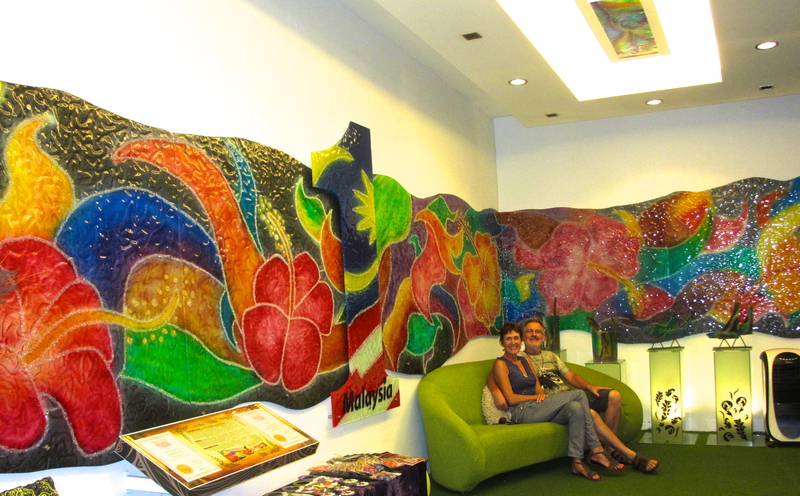 Contemporary stained glass and fused glass panels to commission. 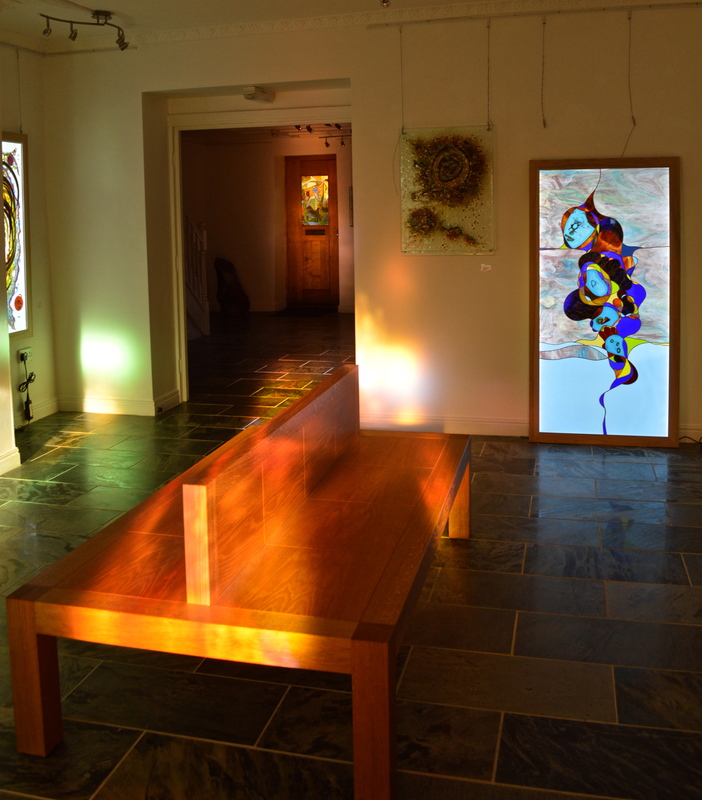 Jan Singleton, makes contemporary stained glass and fused glass panels to commission. Each project unique to the client. If you are thinking about a commission email jansingleton57@gmail or phone +31 (0)657600707 for more info. Face Time and Skype available. If you are local you are welcome to visit for a chat. 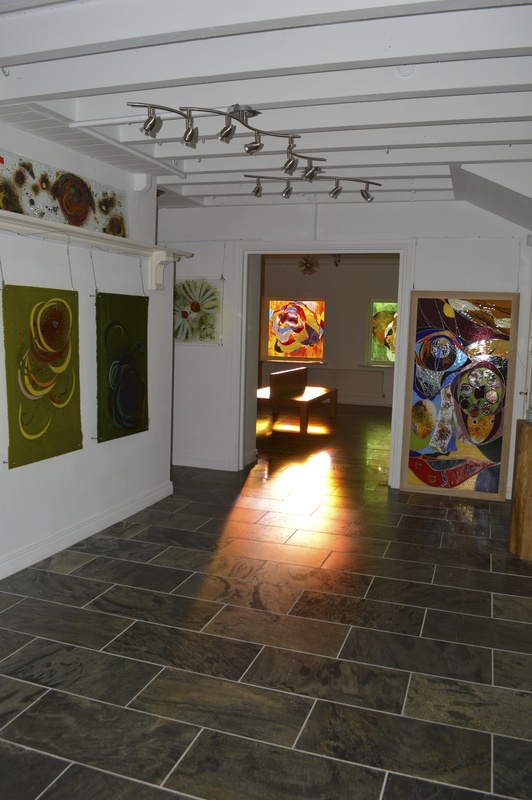 The glass studio is owned by glass artist Jan and her husband Richard Singleton. Jan is an established glass artist and has been working with glass for over 20 years. Richard’s expertise is everything technical including safe transportation and fitting.